Laura Muir, Chris O’Hare, Melissa Courtney and Eilish McColgan are among the 48 athletes set for Glasgow next month. 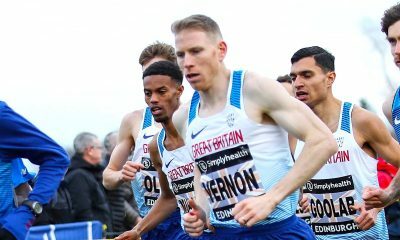 British Athletics has named a record equalling number of 48 athletes for the European Indoor Championships on home soil in Glasgow from March 1-3. 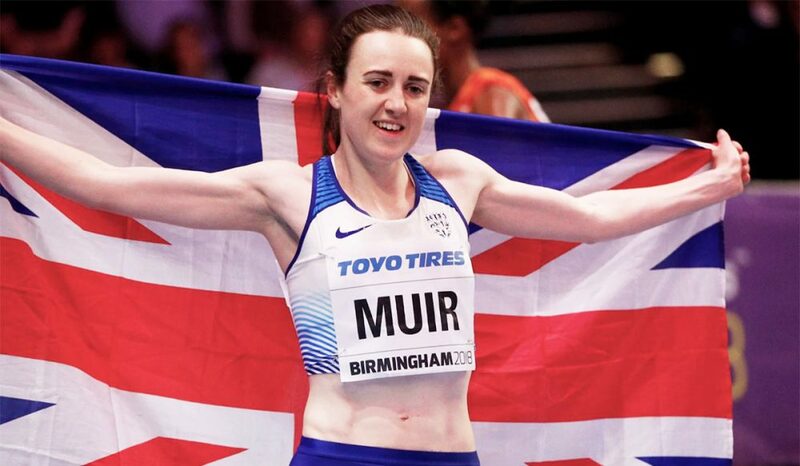 Double European indoor champion Laura Muir, Asha Philip and Andrew Pozzi all return to defend their titles from the last edition in Belgrade in 2017. 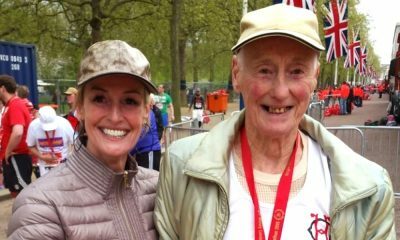 Muir, who broke the 31-year-old Britsh indoor mile record on Saturday, is named for both the 1500m and 3000m with Melissa Courtney and Eilish McColgan joining her over the longer distance. The men’s 3000m selection features Andrew Butchart, Charlie Grice and British champion Chris O’Hare. Robbie Fitzgibbon, Elliot Giles, Neil Gourley, Sarah McDonald and Jemma Reekie join Muir over 1500m. Selected for 800m are Guy Learmonth, Joe Reid, Jamie Webb, Shelayna Oskan-Clarke, Mari Smith and Adelle Tracey. 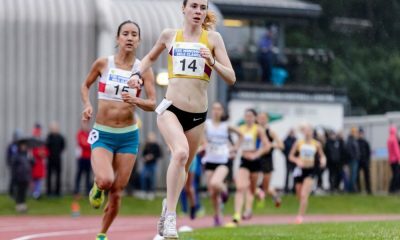 There will be a record number of nine Scottish athletes selected on the British team including the nation’s most decorated track and field athlete Eilidh Doyle. For the second successive major championships there are more women (26) than men (22) selected while there are ten athletes set to make their major senior international debut. “We are delighted to have selected our biggest and strongest ever team for the European Indoor Championships in Glasgow, which is yet another major international championships for us on home soil,” said British Athletics Performance Director Neil Black. “Competition for places has been fierce, the SPAR British Athletics Indoor Championships, where athletes are required to compete in order to earn selection, in particular, were extremely competitive across several events and that high level of performances continued at the Müller Indoor Grand Prix Birmingham yesterday. 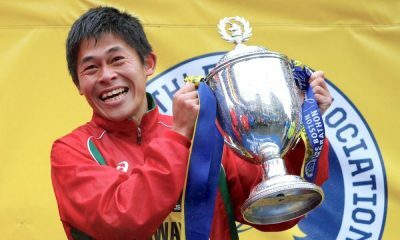 “With the IAAF World Championships, and Tokyo 2020 Olympic Games, drawing ever closer, Glasgow is a great opportunity for our athletes to defend titles, win medals and show their quality on a major international stage. “Once again, we have demonstrated that athletics is a truly equal sport by selecting more women than men with four of those 26 having won European indoor gold while there are a further four who have medalled previously at the event. Finally, having been unable to compete at the SPAR British Athletics Indoor Championships and not originally expecting to regain fitness in time for Glasgow, Andrew Pozzi’s selection is subject to the world indoor champion in the 60m hurdles proving his fitness ahead of the championships. The full British team selected for the European Indoor Championships Glasgow 2019 is below.